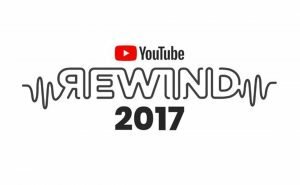 The folks at YouTube asked me to do Youtube Rewind. It’s basically a quick vlog looking back at what Big Man in the Woods got up to in 2017. In this Vlog I do a YouTube rewind and look back over my vlogs from 2017. Me & Grace made a camp lantern from an old drinking can, bird seed cake, nature crown, wildlife pond and made a bug house. I ranted about tackling Knife crime in London. We had lots of family days out such as Odds Farm, walk along the Grand Union Canal and a trip on a vintage steam train. Its been a good year for Big man in the woods, now what will the new year of 2018 hold for us all? 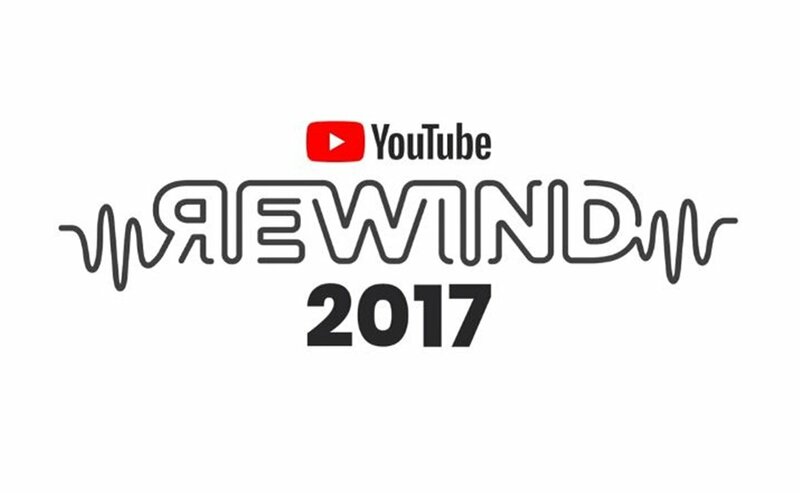 This was a great rewind of your 2017! I still cannot believe that 2017 is already over and 2018 is upon us. Life goes fast when you are having fun and doing what you love! Happy new year to you! This is so awesome, This is really a great rewind of 2017, what i love and enjoyed most is the bond i see between you and your baby girl. so lovely, cute girl. wish you a memorable new year. Wow Such a great way to culminate the year Really appreciate all the hard work. Wow Such a great way to culminate the year Really appreciate all the hard work. All the best for the new year. Awesome recap! looks like you had an amazing year!